As promised, here is the 5 month old Isaiah “chair picture!” Hard to believe how fast this boy is growing! He’s doing well with his training too! I have him in a group class so he can learn while being around other dogs in a class situation. Even us trainers like to have our dogs experience what we recommend for our own students and clients! 🙂 When training puppies, you want them to have good experiences in as many different places, around as many different dogs and people as possible. It’s all a vital part of socializing them. Just because they’re good with the dogs at your house or around your friends or families dogs, does not translate to them doing well with other dogs that they might meet out in public. They need to practice meeting new dogs on a regular basis in lots of various places. It’s more about the act of meeting the new dogs (and people) than it is the actual dogs (or people) themselves. Isaiah is currently in an Intermediate level group class and doing great! Plus, I just started him in a dance class (yes, I said dance class….) yesterday! Can’t wait to see how THAT goes! ha ha! We’re doing it for fun and for the simple experience of it all. Even dogs like to have fun and dance sometimes! If you’ve ever taken a dance class with your dog, leave me a comment about your experience! I’d love to hear all about it! Posted in Dog Training, Dog Training the Positive Way, Great Dane Adventures, Uncategorized and tagged clicker training, dancing with your dog, dog training, doggy dancing, Great Dane puppies, Great Danes, positive dog training, positive reinforcement dog training. Bookmark the permalink. Then they went crazy and added two more! I’ve had puppy fever for over a year now. 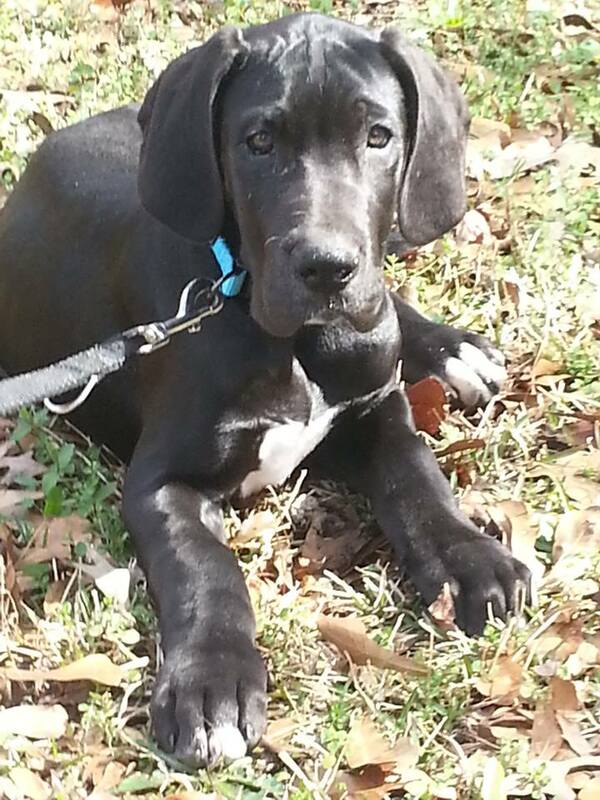 Great Dane puppy fever. Yeah…. that’s a big puppy to take on. My beloved Streifen is four years old now – as of March 8th – so yeah… it’s been a while since I’ve done the whole puppy thing. Being able to take care of other people’s Great Dane puppies when they board them with us has helped tremendously, but well… there’s nothing quite like having your very own. I fought it long and hard. I truly did cause I knew my husband wasn’t all that thrilled with the idea of having three Great Danes. However, I lost the battle this year (2014). In a big way. I lost the puppy battle, but a puppy who we named Isaiah, hit the family jackpot! At least, we think he did 🙂 I have a sneaking suspicion that he agrees! 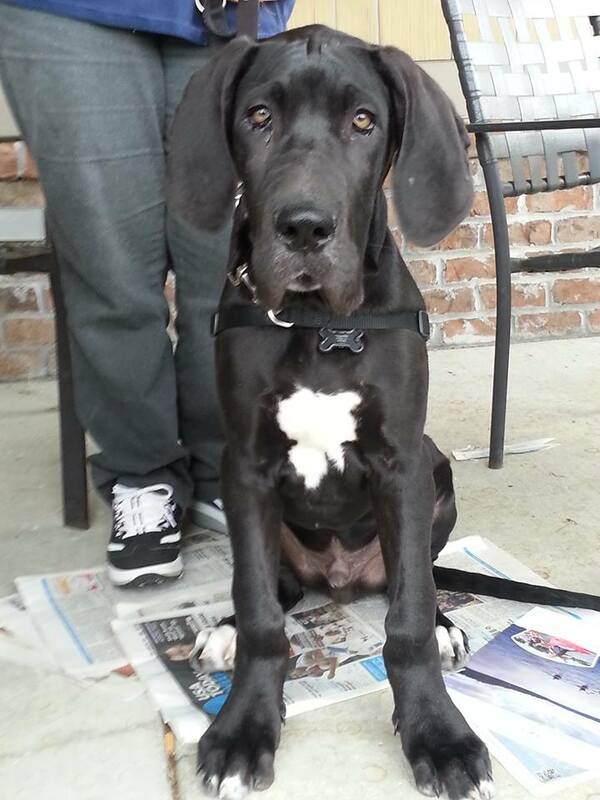 Isaiah is part European and American Great Dane, which means he’s going to be a big boy. 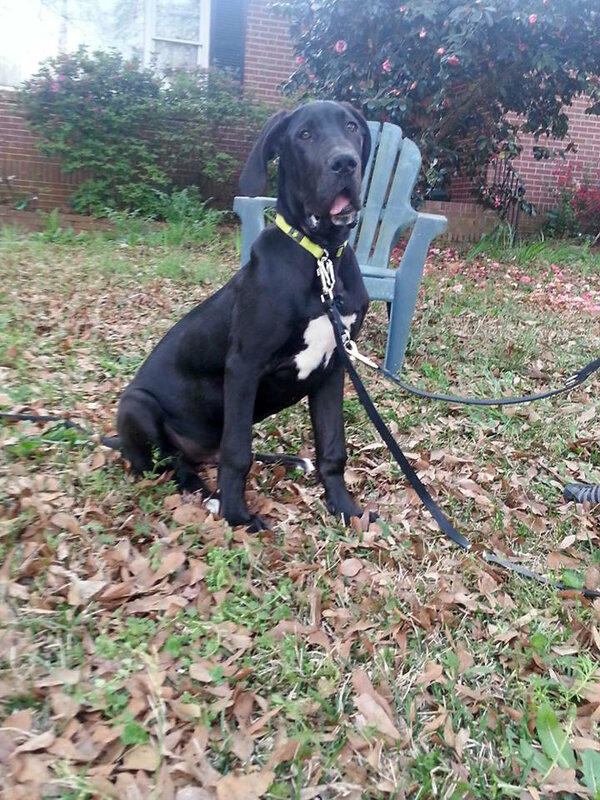 He’s 5 month’s old now and already over 80 pounds! Here’s a few pics…. The “chair pic”, as we call it, started out as a “see how big he is compared to Streifen at the same age” kind of thing and has just become something we look forward to each month. It’s actually time to take it again so I’ll have to post May’s “chair pic” when we take the next one! 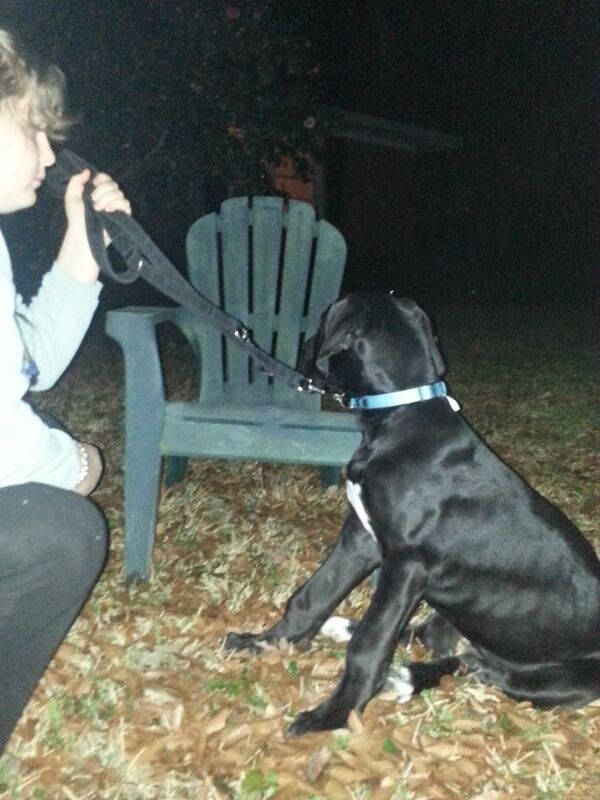 It all started with a Craigslist ad for a FREE Dane. A friend of mine that does a lot of rescue ran across this ad and contacted the guy. The guy told her he didn’t have time for questions or anything else and that if she wanted this dog she’d better just come on and get him. 😦 Our biggest fear was that dog fighters would get to him. So, she drove to Columbus, GA and saved this poor fella. He was 8 months old then and in pretty horrible condition. He has a large tumor on his front elbow and several small tumors inside his neck that you can’t see, but can feel. His hair is very very thin in many places, which the guy said was because of some new bedding he put in the dogs pen. Apparently, the poor baby had to live in this small pen pretty much all the time. His eyes were all infected and red and gooey. And… he was scared to death of everything. He was over 100 lbs and he had to be picked up and put in the car due to his fear. Heartbroken doesn’t begin to express the sadness I felt when I first met this boy. My friend brought him to our house to stay for a couple of weeks, so we had him from his first night away from that horrible place he’d had to call home for so many months. We were standing in the kitchen looking him over and my friend was telling me about the “sketchy” neighborhood he’d come out of and it hit me… Sketch! His name should be Sketch! And the name has fit… for all kinds of reasons besides his original neighborhood. He was so scared… of everything. I honestly looked at this poor boy and couldn’t imagine him being a puppy at all. He acted more like an old dog. However…. I reckon my little girl has some of what my husband calls “doggy dna” in her cause it wasn’t long and she had this boy ready to go and confront the world… as long as she’s by him! You could say that this boy sketched his love right on her heart and hers right on his too! 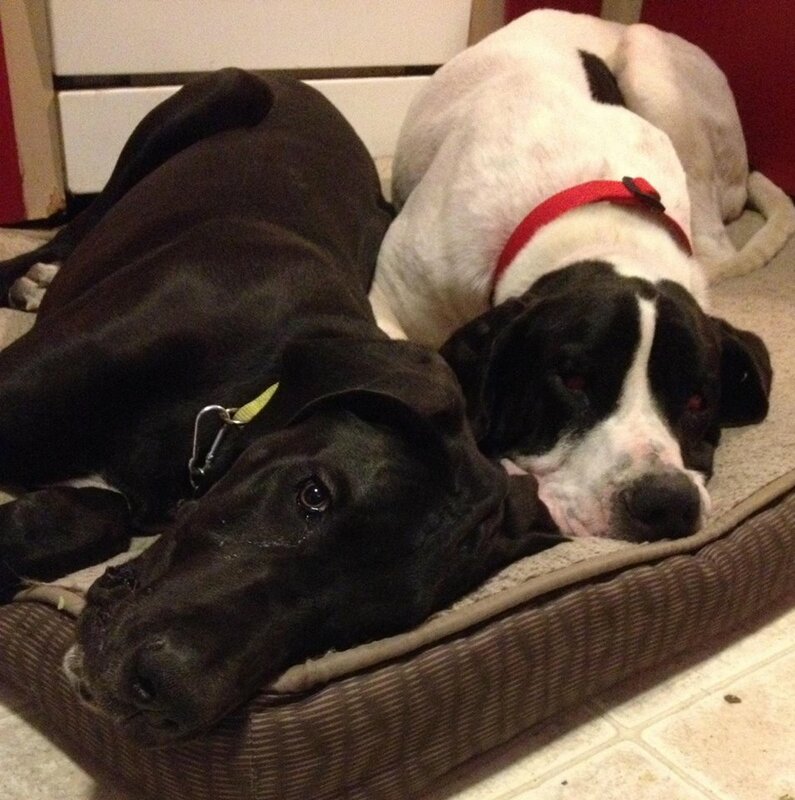 They became inseparable and well… we got our 2nd Great Dane puppy! He and Isaiah became great friends and brothers! Even Streifen and Suki (our other two Danes) enjoy goofing off with “the boys” as they are so often called now! You seldom find Isaiah without Sketch or Sketch without Isaiah (and my daughter lol). Kinda scary when I think about the fact that in this picture, Isaiah is 5 months old and Sketch is 9 months old!!! Isaiah looks almost as big as Sketch here! And he’s honestly not too far off… He’s gonna be a big ole boy! Yep, so that’s how we went crazy and added, not one, but, TWO Great Dane puppies to our family! We are enjoying them so very much! They bring a boat load of laughter and fun to our family. Isaiah loves to get in any chair that he even thinks I might sit in, regardless of size….. his or the chair! Sketch now bounds all over the house in pure joy, playing and romping with his brothers or with his little girl. You can’t stay sad or down for long around that fella cause he sure shows you the simple things in life are worth smiling over. 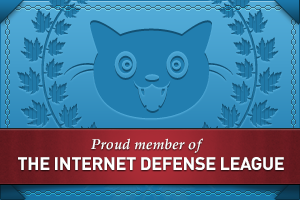 Check back for training and other fun stories of Isaiah and Sketch! There’s no telling what the boys will do next! Posted in Dog Training, Dog Training the Positive Way, Great Dane Adventures, Therapy Dog Training, Uncategorized, Woof Woof and tagged American Great Dane, dog rescue, dog training, European Great Dane, Great Dane, Great Dane puppies, Great Dane rescue, Great Danes, how to train a puppy, positive dog training, positive reinforcement dog training, puppy training, rescuing dogs, therapy dog training, therapy dogs, training puppies. Bookmark the permalink. So, did you know that January is National Train Your Dog Month? Well, it is! Yay! As a dog trainer, I love that we have our own month, so to speak. Training is such an important aspect of owning a dog and often it gets neglected. So anything that helps get awareness out there is a huge bonus! The sad fact is that many puppies are given as gifts at Christmas and by February many are being dumped in shelters all across the United States. Why? Largely because of a lack of knowledge on how to train the puppy. Potty training can be challenging enough when you do know how, but imagine what it’s like for those that have no clue! Then add to the fact that there are so many out there teaching methods that do more damage than good. It’s a sad situation for many. Having a National Train Your Dog Month will, hopefully, help get the word out to people who are struggling right now with that Christmas present puppy, and maybe save a few from being dumped at a local shelter. Posted in Dog Training, Dog Training the Positive Way and tagged Christmas present puppies, clicker training, dog trainers, dog training, dogs, National Train Your Dog Month, Pets, positive dog training, positive reinforcement training, Potty training, puppies, training puppies. Bookmark the permalink. Tie a Yellow Ribbon Around The Old Oak Tree…. Or…. around your dog’s leash if he/she is reactive, or needs space, for any reason. I love this new idea that’s sweeping around the block these days! Three of our six dogs have some issues with reactivity. One is an itty bitty boy (Max) that has had a serious fear of men and strangers since we adopted him. He came to us with these issues and though we’ve worked with him over the years, we finally had to accept the fact that he’s always going to react negatively to men and people he’s not sure of and it’s up to us to simply protect him and the people he fears most. Then we got an Australian Shepherd (Raider) from a breeder who had tossed him out into her yard and ignored him completely, outside of giving him the extreme basics of food and water. He “made the mistake” of having too much white on his ears to be sold as a show dog… seriously. *sigh * He was terrified of everything due to six months of being completely ignored! And I do mean everything. Everything was a struggle with him, but with training and lots of love he’s a different dog than the one we originally picked up. However, he has issues with dogs, on leash, that he meets away from home and will growl and snap if they come too close too quickly. If he’s given some time and they’re not super energetic, then he can accept them. At home, where he’s comfortable, he’s fine meeting new friends. He also has had issues with the people at vet’s offices. It’s a scary place to him! Once they’re done with his vaccinations, or whatever they’re doing, then he’s fine, but until then and during the exam, I prefer him to be muzzled. It’s taken a lot of working with him to get him to be okay with them after they’re done with “the scary stuff”, and we’re happy with that – if he can’t ever be un-muzzled during the exam, then we accept him that way. We also have to watch him around strangers if we’re out at a park or someplace else. It doesn’t take too much to scare him or make him feel the need to protect us, so we’re always watchful of who and what is around us. When I take him to work with me, he’s perfectly fine with the people he meets because that’s always been fun for him, but meeting new dogs there is a different story. Once he’s met them at home, he remembers them when he sees them out and is fine. 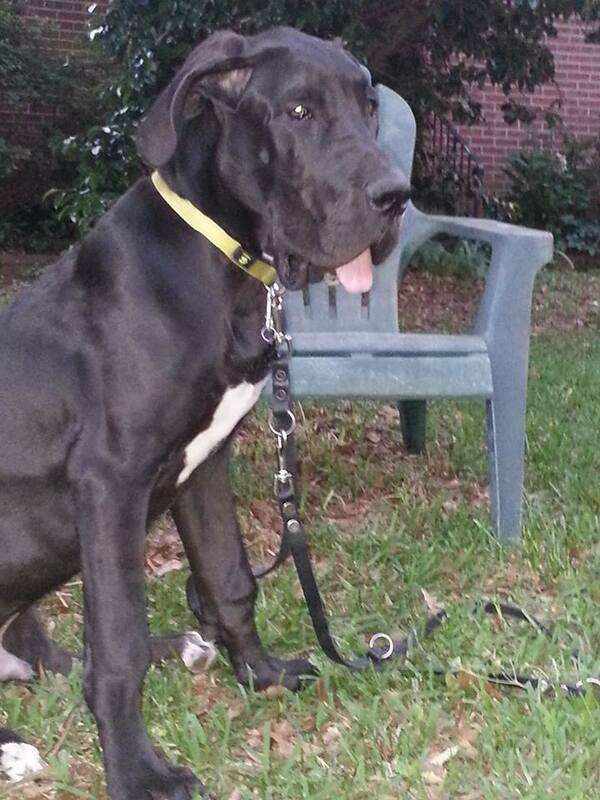 Last, but not one bit the least… is our Great Dane, Streifen. 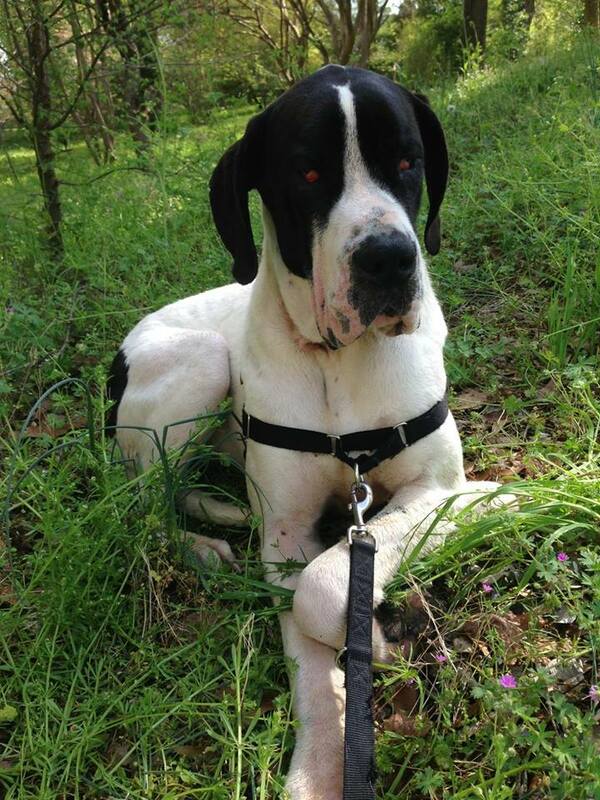 You may have read about him… ha ha 🙂 Sadly, he’s the more sensitive sort of Great Dane and developed some intense fears of strangers pretty young. Small children are particularly scary to him. Taking him to work with me where he was around large amounts of people turned out to not be a good way to socialize him due to his sensitivities. Too many people in the general public are scared of the giant breeds of dogs, we discovered the hard way. It won’t always stop them from wanting to approach them either… nope… they’ll approach and ask to pet them and then scream bloody murder in your dogs face, out of the blue… Yes, they sure will. Why? I haven’t a clue, but they do that. They’ll also let their terrified child scream in your dog’s face when you least expect it and laugh…. Laugh at their child’s terror and the terror your dog feels. Crazy – yet true. Streifen was my first Great Dane and I had ZERO idea that they were quite this sensitive/nervous of new situations. Once I caught on to the fact that he was seriously being scared to the point of it doing damage, I quit taking him to the store I work in. I kept hoping he’d have more good experiences than bad, but it just wasn’t working out that way. We often dog sit for people at our house too and it only took one dog meeting to go wrong to do it’s damage in him with meeting new dogs. He had loved all other dogs until that one bad meeting where a chocolate lab didn’t want to be friends and reacted poorly to him wanting to play. So now he has issues with new people, small children, and other big dogs. Made walks with him a bit difficult at best. So, I decided to walk him only in places where I could control the distance of other people and their dogs so he could still get his exercise and yet not suffer the results of up close meetings. Having a “yellow ribbon” tied to his leash to warn others to not approach could be a wonderful thing for him – for all three of my fearful/reactive dogs. I would seriously like to see this information get passed around so that everyone, even people that don’t own dogs, will know what a yellow ribbon means. It could make a huge difference to the people and their beloved pets that have issues (of any type) or that are learning to be service dogs. Education is the key! The Yellow Dog Project – Some Dogs Need Space! Posted in Dogs in Need of Space/ Yellow Ribbon Dogs, Uncategorized, Woof Woof and tagged ask first before petting, Australian Shepherd, Dane, Dinos, Dog, dog training, dogs in need of space, fear, fearful dogs, Great Dane, Great Dane puppies, Pets, reactive dogs, service dog training, service dogs, Yellow Dog Project, Yellow ribbon. Bookmark the permalink. I’m a firm believer in using Positive Reinforcement Training methods. However, way back when (as they say), I originally learned to train in what is now considered to be the old fashioned way, or traditional method, where the dog learned to “obey” or else it faced some sort of punishment – usually a jerk on a choke chain or pinch collar. 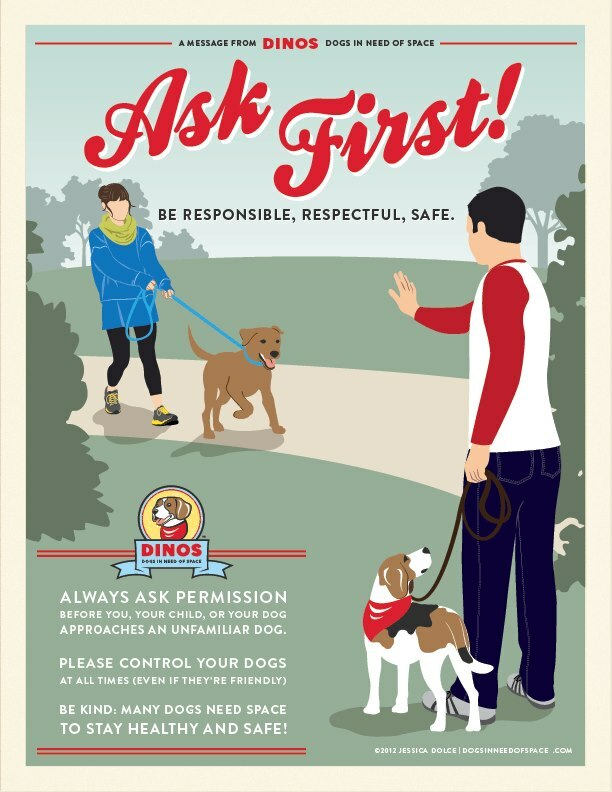 Basically, you “asked” the dog to do something, such as heel, and when it tried to explore or do anything other than walk right at your side, you would give a quick jerk of the choke chain or pinch collar to let them know they’d made a “wrong choice”. It didn’t matter that the dog had zero idea what “heel” meant in the first place. The idea was that the dog would eventually figure out how to not get it’s neck jerked or pinched by doing what you wanted. I, and my dogs, are so very grateful to be using the updated Positive Reinforcement Training methods these days and no longer using tired old methods that don’t work as well and certainly do not lend to anyone’s enjoyment. Posted in Uncategorized, Woof Woof and tagged clicker training, clickers, dog training, dogs, positive reinforcement dog training. Bookmark the permalink. © Praising Paws, 2013. Unauthorized use and/or duplication of this material, in whole or in part, without the express written consent of the author is strictly prohibited. Excerpts and links may be used provided that www.praisingpaws.com is given rightful, clearly visible, and full credit for the original content.